It's critical for dealers to place video content wherever your potential customers are online. Vehicle shoppers expect to find videos on dealership sites, manufacturer sites, YouTube and third-party sites like Autotrader.com and KBB.com. Videos should be less than one minute long and include a complete walk-around of the vehicle and objective information that can’t be conveyed through images (e.g., price, warranty). Reinforce information retention (e.g., show the odometer while talking about mileage). Differentiate your dealership by creating a store video tour that highlights amenities, introduces employees and provides customer testimonials. Video is a compelling way to engage car shoppers and build interest in your inventory and dealership. Your goal is to influence potential customers to choose you. First, let’s talk about where you should be posting videos online. It’s not just about the video’s content, but the key is in the distribution of your videos. It doesn’t matter how good the video itself may be if it’s not being seen by car shoppers. Vehicle shoppers expect to find videos on dealership sites, manufacturer sites, YouTube and third-party sites like Autotrader.com and KBB.com. So it’s critical for dealers to place video content wherever your potential customers are online. Do a complete video walk-around. Car shoppers find videos that show the vehicle exterior/interior and the design/feature overviews the most helpful, so give them a sense of what it would be like to drive and own the car. Keep videos to less than one minute. According to the study, most car shoppers prefer videos between 30 seconds and 2 minutes, and shoppers often lose interest if a video is too long. State the facts. Include price but keep information objective to avoid a sales pitch. Include information that cannot be gained from photos. i.e., warranty, single owner, non-smoker, etc. Reinforce the retention of information. Show what you are talking about (i.e., show the odometer while talking about mileage). Another option to consider is pan-and-scan video. Use vehicle photos to create a virtual “walk-around” video, narrated by a voiceover with a custom script. Most OEMs have video assets available, so use them when the other two options simply won’t work or in conjunction with a do-it-yourself or pan-and-scan video. Merchandise Your Dealership in a Video, Too! So far, we’ve only focused on videos about your inventory, but your online marketing is about much more than the vehicles you sell. You want to build trust and confidence among consumers in your DEALERSHIP. This information is as important — if not more so — in getting car shoppers to CHOOSE YOU as their source for cars. Tell your story. Create a store video tour and highlight amenities and departments. You can even introduce employees. Show customers why you are a dealership they should do business with. Highlight amenities and customer testimonials. Build a strong image for your prospective customer. Include dealership information. Ensure your contact information, website address, map and directions are prominently displayed. Post your videos on a multitude of sites. 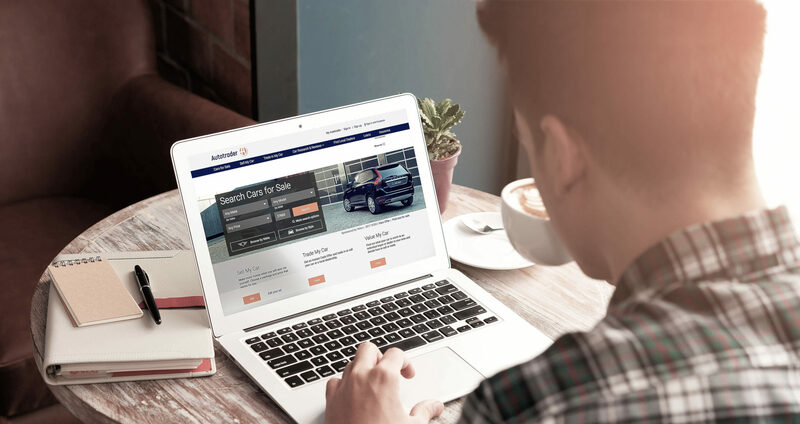 Include user-generated sites like YouTube, your dealership site, third-party sites like Autotrader, and anywhere else your inventory is listed.